Krasnoyarsk krai of Russia. 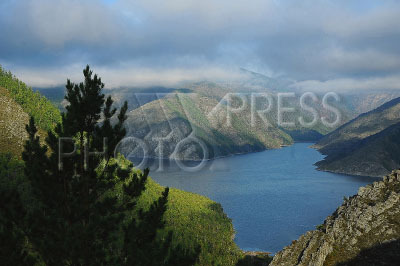 Pictured:The Sayano-Shushensky state biosphere nature reserve. The Western Sayan mountain ridge .